The cozy relationship between Daily News reporter Michael O’Keeffe and Robert Edward Auctions head, Rob Lifson, appears to be as strong as ever as evidenced by the continued biased reporting against this writer by, O’Keeffe, the author of the poorly researched and flawed book, The Card. 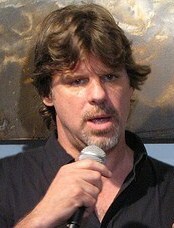 Ever since Rob Lifson became O’Keeffe’s primary source for The Card, (co-authored by Daily News Sports Editor Teri Thompson) the reporter has done Lifson’s personal bidding on the pages of the Daily News and has conveniently let his buddy off the hook when it comes to disclosing Lifson’s dubious history as a confessed thief of institutional artifacts and as a close associate of fraudster Barry Halper. 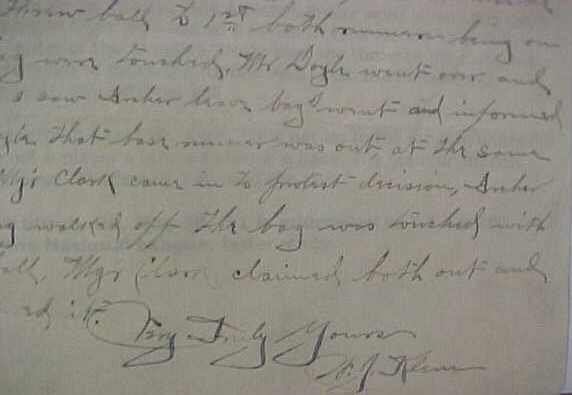 I guess Lifson forgot about another time he confessed to this writer that he had “palmed a CDV” when he got caught stealing at the NYPL. That’s three different stories that O’Keeffe has conveniently omitted in his reports. Young Rob Lifson (top right) began supplying Barry Halper (top left) as a teenage dealer in the 1970s. 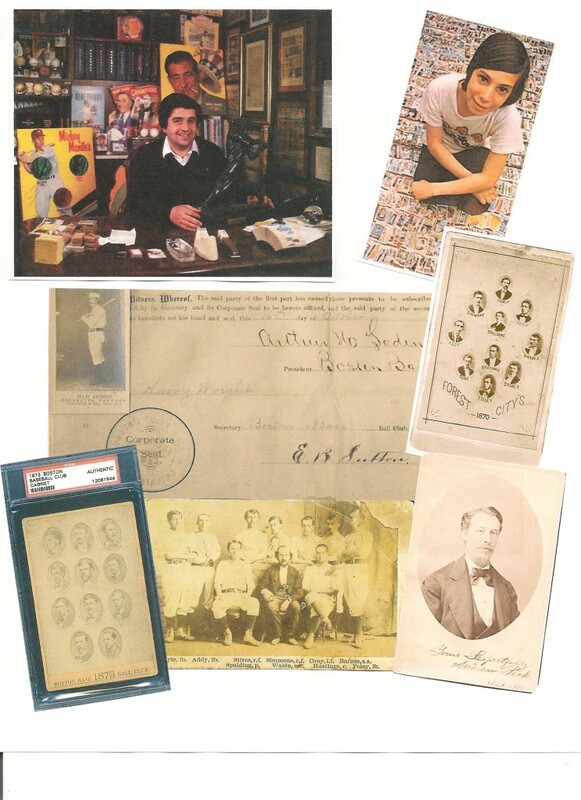 Lifson, the self-proclaimed "top-dealer" of rare baseball materials in the US as a teen has been linked to the sales of many items confirmed as stolen from the New York Public Library. Lifson was apprehended stealing from the NYPL in the late 1970s. And lest we forget the cozy relationship Barry Halper had with the Daily News during his lifetime. The Daily News and writer Bill Madden shilled for Halper shamelessly and promoted bogus items in his collection for years, including fake jerseys of “Shoeless” Joe Jackson and Mickey Mantle that Halper fraudulently sold to MLB and the Baseball Hall of Fame in a multi-million dollar deal in 1998. It’s no surprise that the Daily News hasn’t covered any of the stories of Halper’s fraud or his victims. This letter written by Bill Klem appears to have originated from the HOF's August Herrmann Protested Game files. This Cobb forgery originated from the collection of Al Stump. 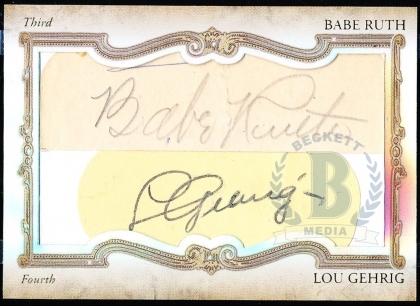 Despite expert opinions that called it a forgery, the infamous TOPPS Legendary Cuts card featuring the alleged sigs of Babe Ruth and Lou Gehrig is now part of the collection of MLB pitcher Chris Perez, the Cleveland Indians’ closer. 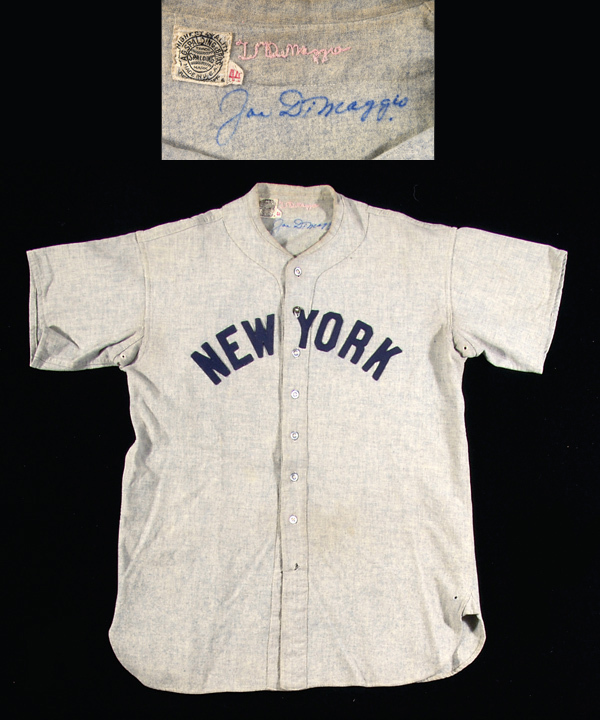 This DiMaggio forgery from the Halper Collection has been sold twice as a "vintage replica" jersey signed by the Yankee Clipper. i wonder how many more fools out there were in cohoots with that thief,etc. Barry Halper and is evident that they dont care about there name be implicated with him.But as the old saying goes,WHAT GOES AROUND, COMES AROUND and if they figure they were cute doing it, will eventually pay the price for there stupidity. Let the dirty bastards have it, Peter! O’Keeffe is a swine. Anyone who has ever dealt with him knows it. I always wondered how The Coaches Corner could get there hands on so much stuff for there auctions ,in such a short period of time.I guess they had quite a crew burning the midnite oil doing there dirty deeds and screwing the folks. 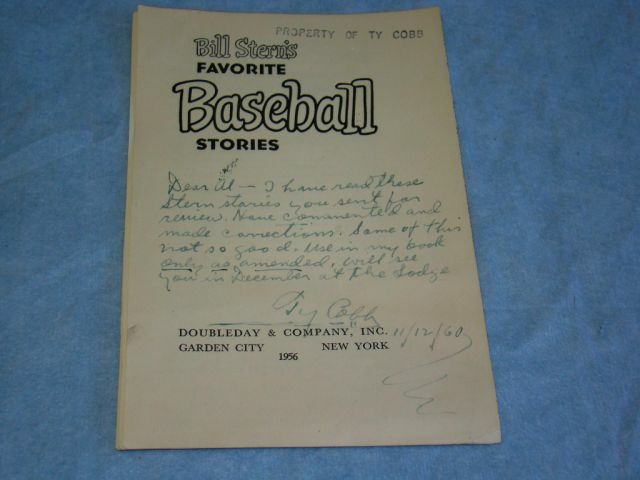 Hauls of Shame, You are doing one hell of a service not only for baseball and for those who love collecting pieces of its past, but for American history, our history. It sickens me that these pukes have literally ruined major portions of that history. Guys like that half a man “Little Robbie” Lifson, who still needs to be put in a car seat before he goes anywhere, needs to be exposed. Why no move on guys like him I wonder. Now we’ll never see the Babe’s ring(s) and know if what we are looking was his. How can anyone look at that 1927 ring and feel the same “magic” knowing what we do now – you can’t – it’s been taken away, stolen and to me that’s what it’s all abou. And Halper played Joe DiMaggio like that? That one really gets me big time, this stuff just keeps getting worse. When you do things as incredibly low as these guys and you’ve already been planted toes up, like Halper, isn’t there a law hidden away in the “books” somewhere that says you can flip them up-side down and make headstone revisions? How about checking that out Pete. Though Halper may have swiped those books too.